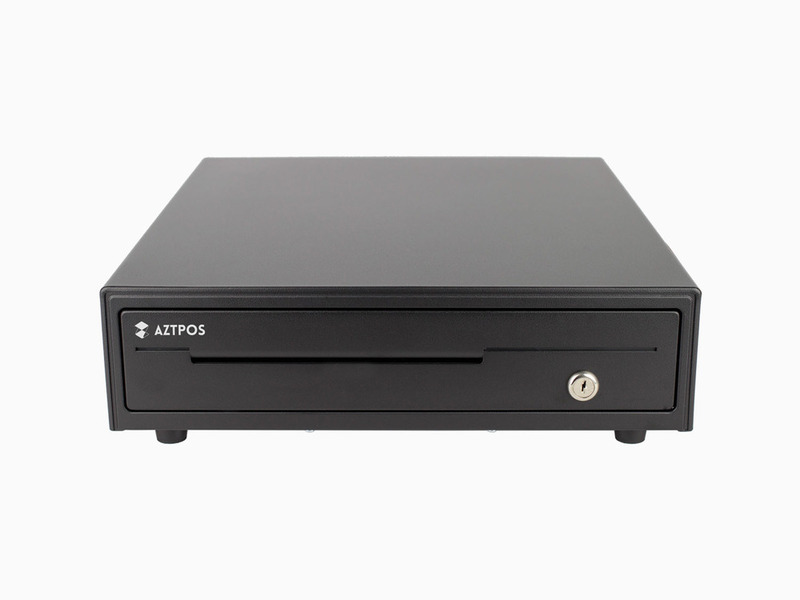 AZT TYSSO's PCD358 cash drawer is built out of a strong steel structure. Its compact stature contains the essential features for quick transactions; Four full size bill slots and eight adjustable coin compartments ensure ultimate versatility. Added on top of this is a position key lock to keep contents safe. The PCD358 is a durable, compact cash drawer at a great value. Dimensions : 13.7" x 16.0" x 3.5"